Finally, drummers have a microphone that can fit exactly where needed in almost any acoustic environment. Traditional solutions for amplifying drums and many other instruments in live performance settings often require multiple microphone types and mounting accessories. Most of these systems are time consuming to set up and break down, obstructive for the user, visually distracting to the audience, and too cumbersome to allow for ideal placement to produce the desired sound characteristics. 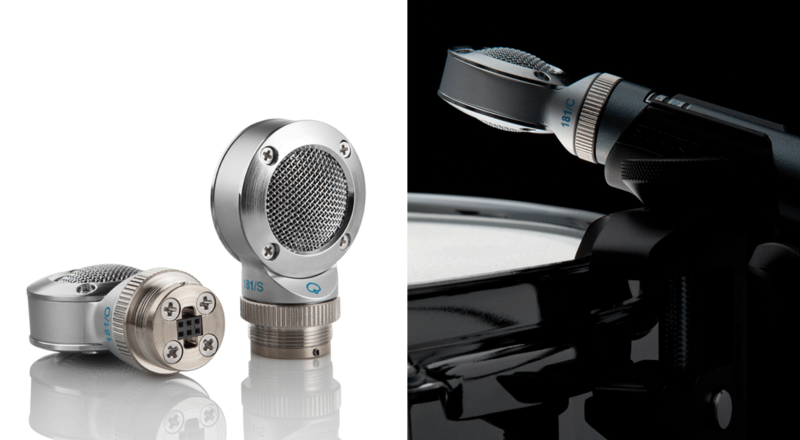 Shure asked Essential to help design and engineer the ideal solution for this use, building on an extensive R&D effort. BETA 181 is an ultra-compact, acoustically modular side-address microphone for discreet and precise placement in live and studio environments. 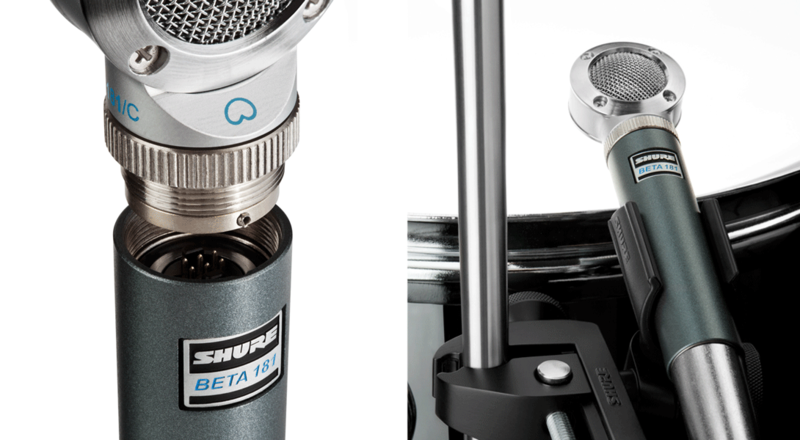 To leverage the installation flexibility of such a versatile microphone, Essential helped Shure develop the new A75M Universal Microphone Mount for simple, fast, and secure placement in any configuration of drums and other percussion instruments. The end result: the A75M microphone clamp can be completely reconfigured without tools in 10 seconds or less. Despite being modular and compact, the solution still needed to meet Shure’s legendary toughness and durability requirements that have made it the choice of professional musicians and sound engineers for more than 75 years. Essential’s engineering work incorporated multiple rounds of computer-simulated drop testing and empirical testing to produce a market-ready product in record time.